L. Thomas-Cook, originally from upstate New York, moved to South Carolina a few years ago. Decades of history, the people, and beach provided the right inspiration for creating fiction. 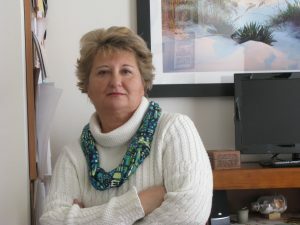 Being a board member for the South Carolina Writers Association (formerly Writers’ Workshop) and the 2014 conference chairperson was an unforgettable experience and one that motivated the start of the Writers and Authors Assistance Group (WAAG), a group of equally-dedicated authors who critique, support, and help other writers further develop their craft. Published works include In Your Eyes: Santini & Jamison Vol. 1, a complex series about undercover detectives living an alternate lifestyle in Florida during the 1980s. Volume 1 is available on Kindle and Amazon. Forgiveness is a supernatural, murder-suspense novel published by Deer Hawk Publications.